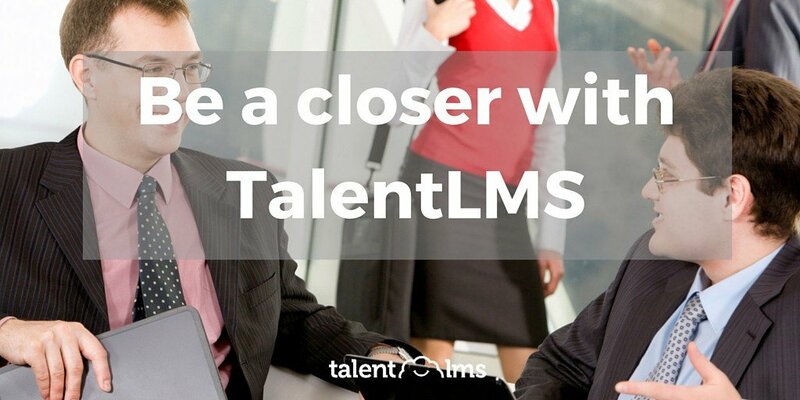 The top eLearning articles about TalentLMS. 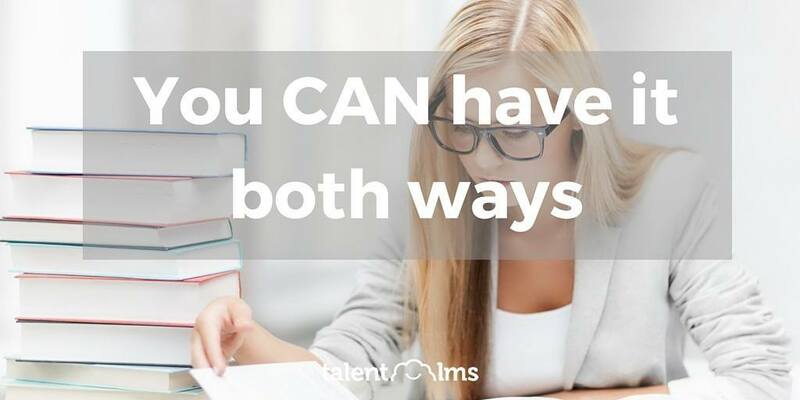 Read the Best Articles about TalentLMS, Cloud LMS Solution, from the Top TalentLMS Experts or submit your eLearning article! From a tiny business to a multinational enterprise, organization is a critical function. It makes life easier and allows for controlling important aspects of business. Find out how TalentLMS handles organizational mapping with legendary grace. One of the most important aspects of a piece of software, especially when it's to be adopted by an organization, is ease of use and how intuitively all stakeholders, students, instructors, admins, managers, will take advantage of it. 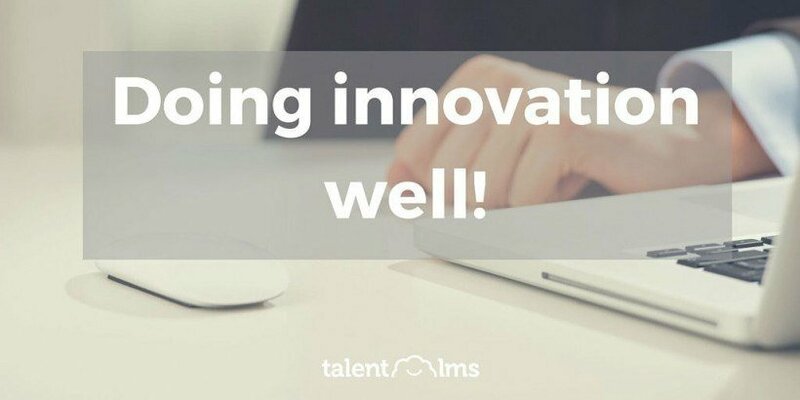 And the talent in "TalentLMS" is all about ease. There are many things that can make a piece of software stand out, and some of these aren’t measurable or easy to prove. But they truly do make a world of difference and are the reason that users stay with a product for years. Support is one of these features, or more accurately, a guiding philosophy. Thinking that an LMS is simply très passé. And the first type of corporate entity that needs to recognize this is the extended enterprise, as it is exactly the kind of business that needs a powerful, Cloud based Learning Management System. Let's see why. There's a lot to be said about innovating, changing the way something is done radically. And it's not all good. Because, despite the hype, innovation is in no way a synonym to improvement. While there are plenty of financial reasons to switch your training over to the cloud, there is one that you may or may not have thought of: how much better you can make it, and how much more your users will appreciate and, I dare say, enjoy it! 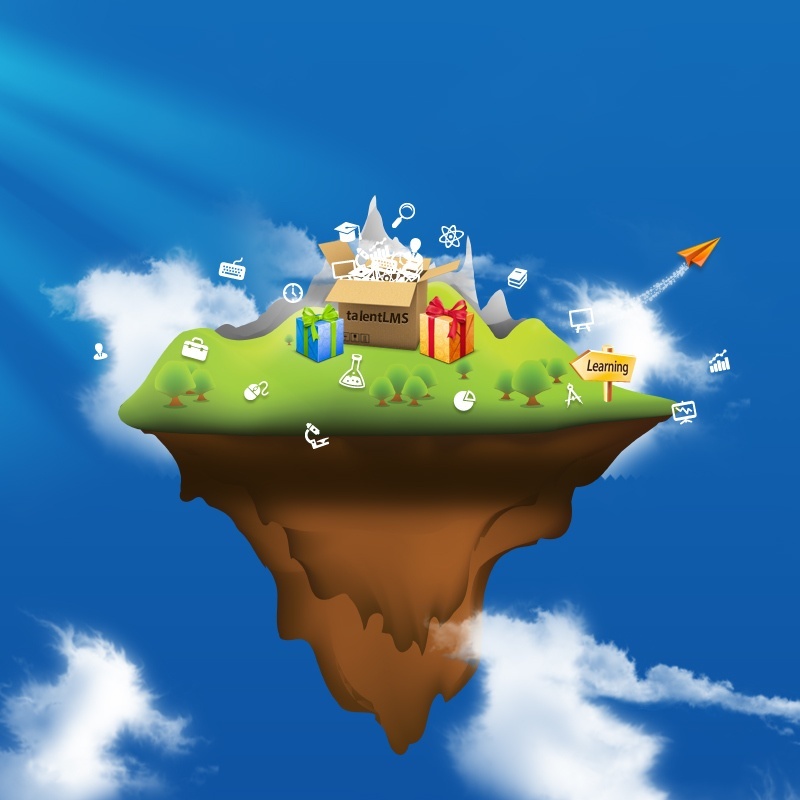 With a huge market still very much open to new players, eLearning is a serious place to be. And an LMS that is geared towards selling eLearning courses is a must have. 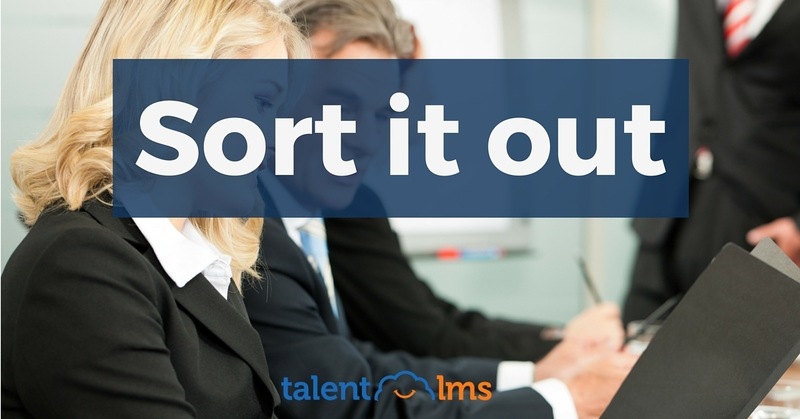 Enter TalentLMS. Gamification is on the fast track to becoming an industry standard for eLearning, and is certainly a best practice for almost any service and piece of software. 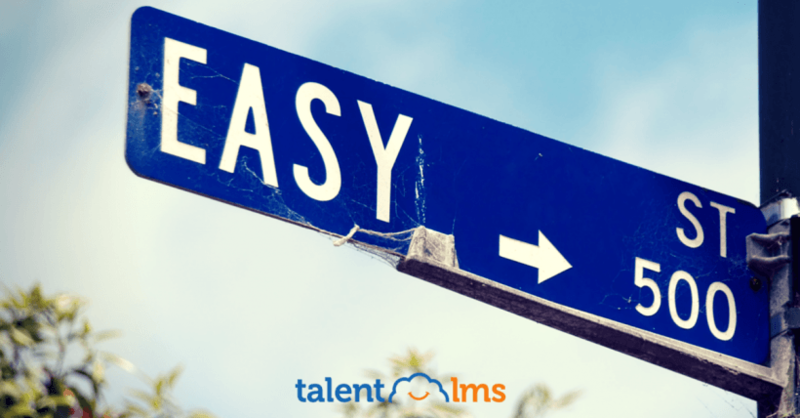 Find out how TalentLMS brings its legendary ease-of-use to this integral feature. TalentLMS is known for its easy-to-use platform that is custom tailored for rapid eLearning development. But is it really “the fastest path to awesome learning” that it claims to be? If you’re looking for an honest review of TalentLMS’ features, pricing, usability, and support, then you’ve come to the right place. 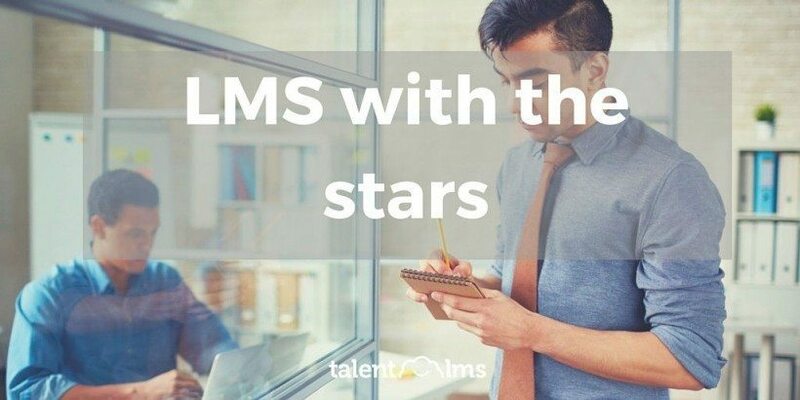 In this article, I’ll delve into the standouts of the TalentLMS learning management system, and offer insight into whether it’s truly worth your investment. 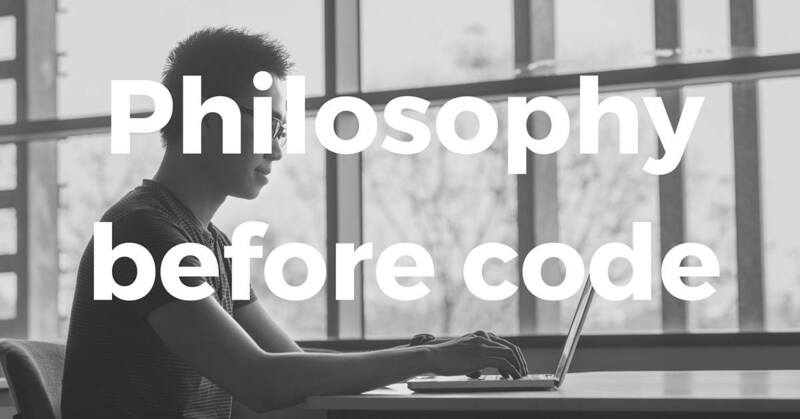 Are you ready to learn about reports by way of... philosophy? 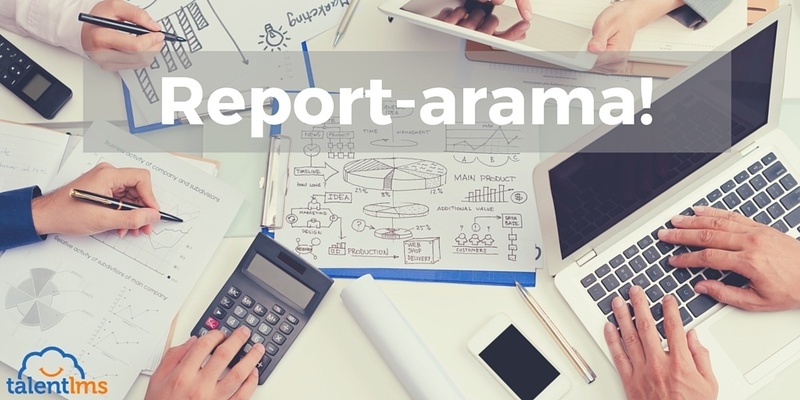 Ok, that sounds weird, but seriously, TalentLMS has a bunch of very important reporting options that can even be a matter of life and death. That's intriguing, right? 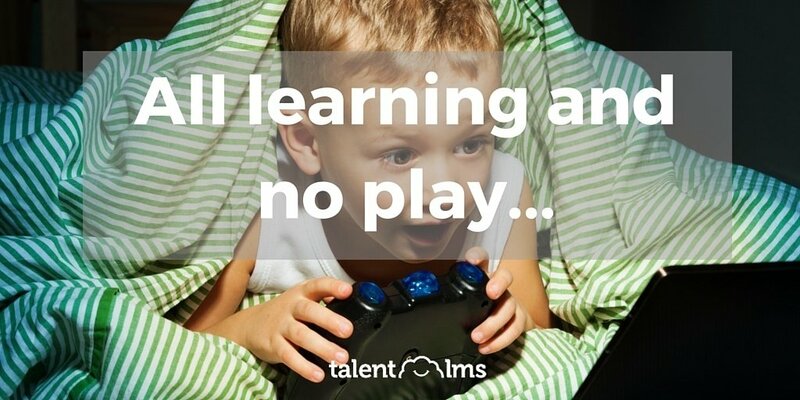 TalentLMS is praised for many things and the reason isn’t only skilled programmers and great UX/UI designers; it’s the philosophy behind the entire company that built this one-stop eLearning solution. Let's see why.